During the week of April 15-19, the Webster University Sustainability Coalition and Sustainability Office are partnering to host the third annual, campus-wide Sustainability Week. 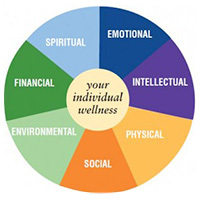 Sustainability Week provides ample opportunities to get educated on and think critically about the most prevalent issues being faced by our natural world. 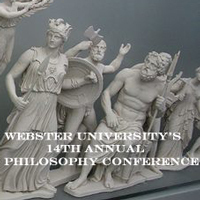 The Webster University Philosophy Department invites students, faculty and staff to the 14th Annual Philosophy Conference on Friday, March 29, in the Sunnen Lounge at the University Center. The Keynote Speaker this year is Dr. Catherine Z. Elgin. Elgin will be presenting "Science and Public Policy: Bridging the Epistemic Gap." Nominations are now being accepted for the annual award of Staff Member of the Year. The award includes a special honor at the annual Employee Recognition Breakfast in St. Louis on May 14 and a $1,000 performance award. Nominations should be submitted by 5 p.m. on Friday, March 15. 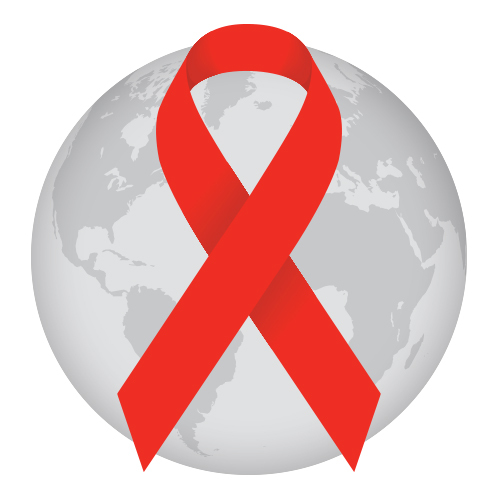 The Title IX Office invites you in wearing red on Monday, Dec. 3 in support of World AIDS Day. World AIDS Day, celebrated Dec. 1 of each year, is an opportunity for individuals to unite and stand together in the fight against HIV, to support those who have been impacted and to remember those no longer with us. 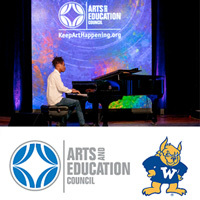 Webster University is participating in Workplace Giving in an effort to support the Arts and Education Council again this year. The arts are vital to our region. They make St. Louis a great place to live. With a donation of $50 or more, you'll receive an ARTS card, which allows you to take advantage of special discounts on events throughout the year. 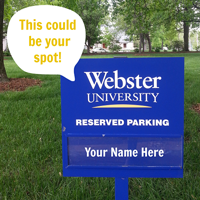 As an added bonus, at the conclusion of the campaign, one lucky donor will receive a reserved parking spot for the Spring 1 term of 2019. The Office of Study Abroad is hosting a Ghana Campus Morning Meet and Greet Friday, Sept. 28 from 8:30-10:30 a.m for students, faculty, and staff. 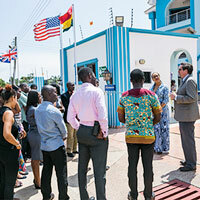 Adelina Martey, a representative from the Ghana Campus, will be visiting St. Louis to connect with students interested in studying abroad in Ghana. Coffee, tea and breakfast pastries will be provided by the Office of Study Abroad. Webster University is participating in Workplace Giving in an effort to support the Arts and Education Council again this year. The arts are vital to our region. They make St. Louis a great place to live. With a donation of $50 or more, you'll receive an ARTS card, which allows you to take advantage of special discounts on events throughout the year. 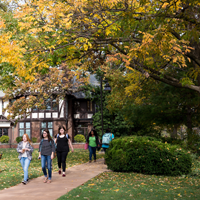 Webster University is embarking on a student success initiative designed to increase student retention and graduation rates, improve academic advising, and promote better communications with students throughout the global Webster system. International Festival (I-Fest) on April 21 was a resounding success with a record turnout of over 375 people in attendance. The theme of this year’s festival was "Together in Community." The event was held in Grant Gym and highlighted local businesses and vendors as well as international performers from the St. Louis area. Thailand’s annual Songkran festival (Water Splashing Festival) takes place each year from April 13-15 to mark the beginning of the Buddhist New Year. Throughout these three days, young and old alike congregate across Thailand to celebrate with music, laughter, over-indulgence, and of course water. From a light sprinkling of water for purification purposes to all-out water fights, the festival is a favorite of both Thais and foreigners. Webster University faculty and staff members are welcome to submit a proposal to create and teach a First Year Seminar during the Fall 2016 semester. Submissions are due by Dec. 31, 2015.